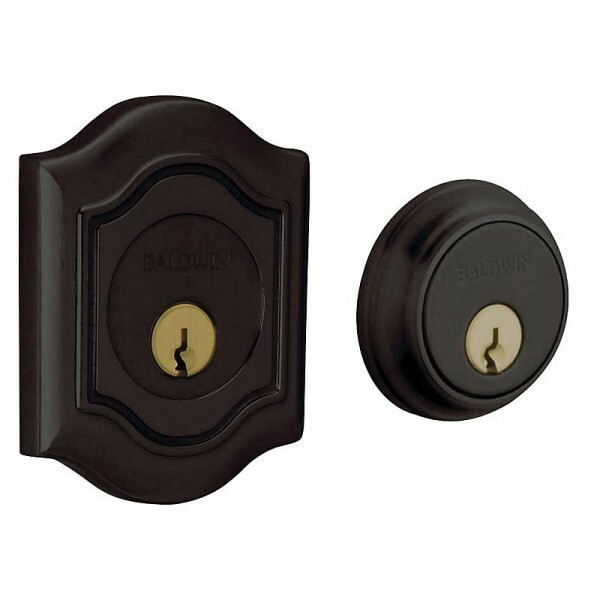 Deadbolt case is formed of heavy gauged steel for strength; most interior parts are made of solid brass. Specially-designed reinforcing strike constructed of high-grade steel. Accommodates 1.75"" thick doors and 2.125"" diameter cut outs. Deadbolt kits are available for 2"" and 2.25"" thick doors. Low profile cylinder deadbolt for 2.125"" door prep. 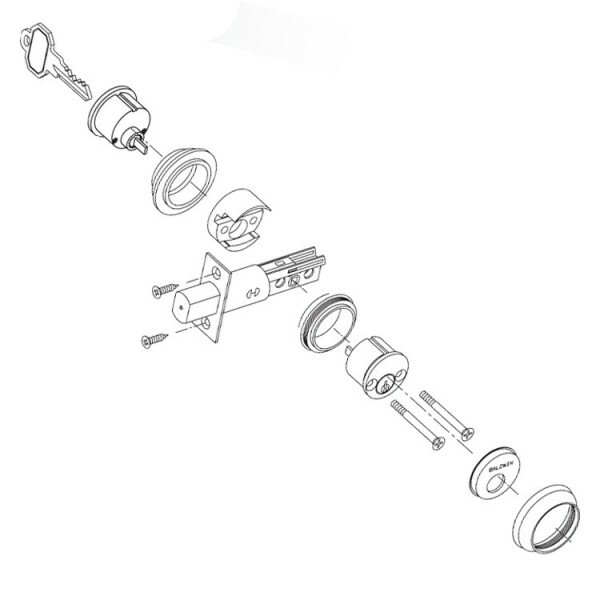 Features 0.5"" low profile cylinder projection. 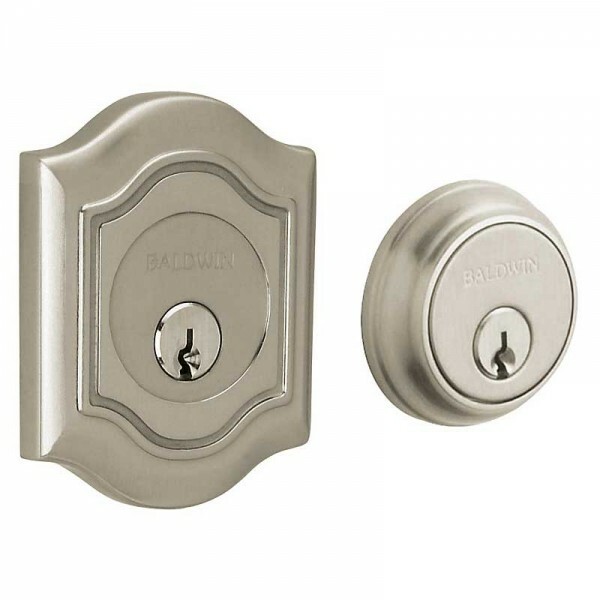 Bethpage Deadbolt, Double Cylinder, 2-1/8"" Door Prep. ANSI/BHMA A 156.13 Operational & Security Grade I.